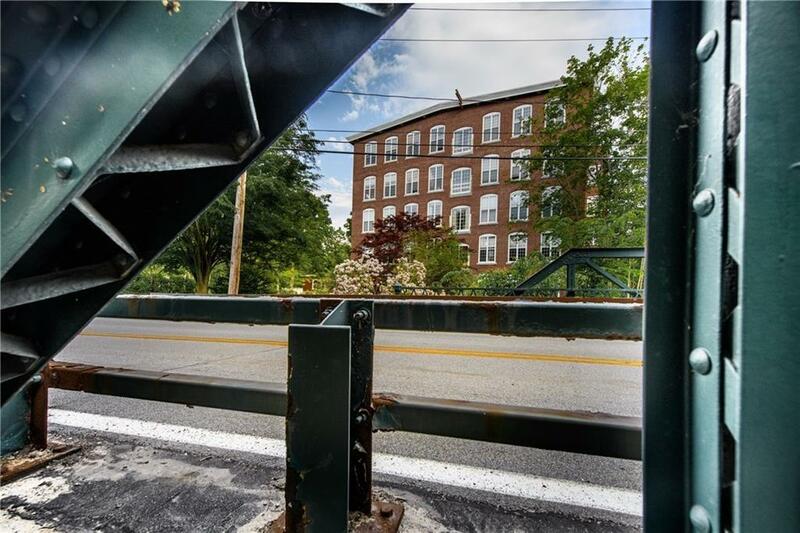 Highland Falls is located right on the Blackstone River, a fantastic bike path and minutes to 295/146.Over 1800 sq ft!! RARE FIND: River Views. 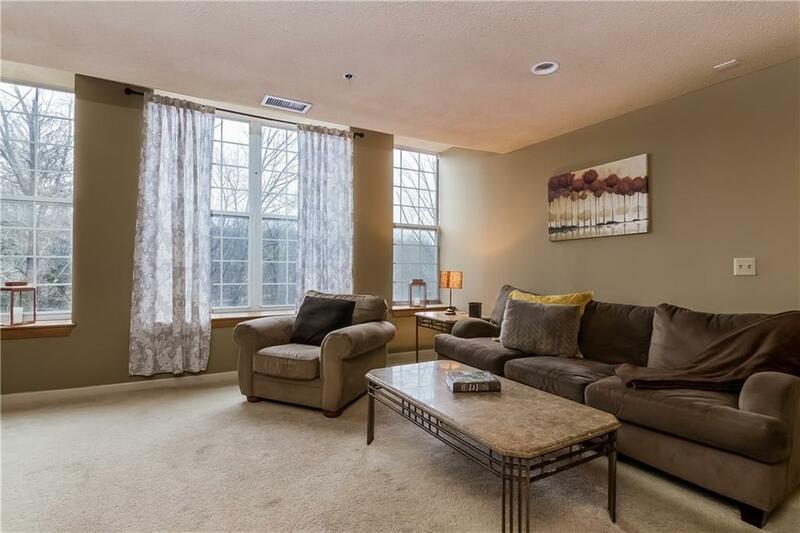 Beautiful one level third floor unit (elevator access) at Highland Falls!! 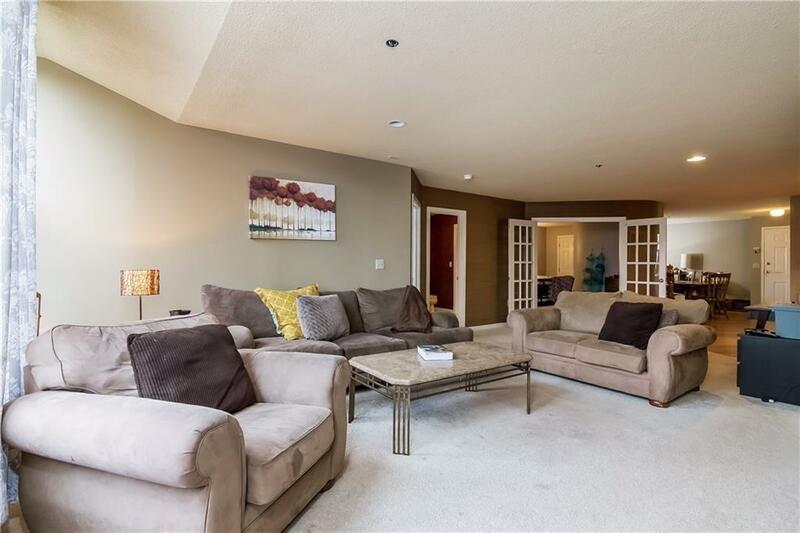 This conveniently located condo offers THREE BEDS, TWO BATHS and an amazing large open floor plan.The eat in kitchen is updated with island and granite counter tops. A full dining room area for a large table. 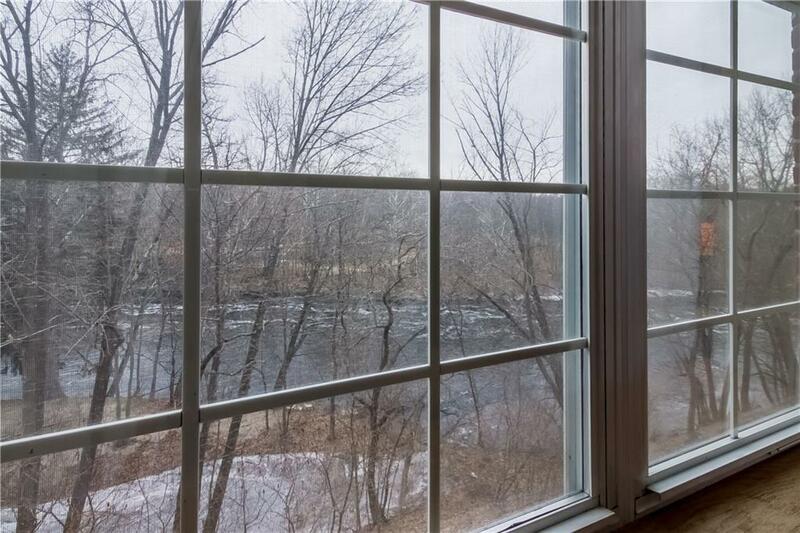 With the high ceilings and huge windows you can welcome in the sun along with a fantastic river view from the master bedroom & living room. The spacious master bedroom offers a full private bath and his & her closets. Central Air and Gas Heat. In unit washer and dryer. Additional storage unit in the basement, library and gym in building. Cat friendly! Taxes shown do not include 35% homestead exemption (Estimated with Homestead Discount at $2782/year). Condo fee includes water, sewer, master insurance, flood insurance and snow removal. Subject to Short Sale Approval-call for more information. Also Qualifies for FHA and USDA loans * contact your lender for more details.